Looking for high-quality auto parts made specifically for your vehicle? Order authentic Dodge parts from Jim Cogdill Dodge Chrysler Jeep Ram! Our Mopar parts center in Knoxville, Tennessee, stocks the exact components that were built for your Dodge muscle car or SUV at the factory, designed to provide a seamless fit and unparalleled performance. Why spend hours searching generic catalogs with no guarantee you'll get what you need? 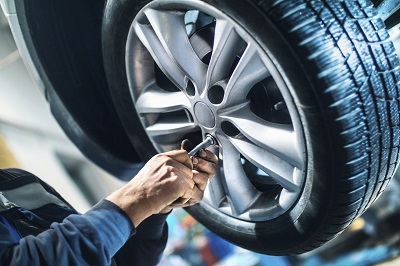 Our auto parts professionals will save you time and money by steering you in the right direction from the start. Additionally, Mopar parts are warranty protected for added peace of mind. Give our parts department a call to learn more! Order Dodge Parts at your Knoxville, TN Dodge Dealership. Look to our Knoxville, TN, parts center at Jim Cogdill DCJR for the oxygen sensor you need for your Dodge Grand Caravan, a fuel pump for your Dodge Journey, or new shock absorber for your Dodge Durango. Shop performance parts such as a suspension upgrade for your Dodge Challenger or a cold air intake system for your Dodge Charger. 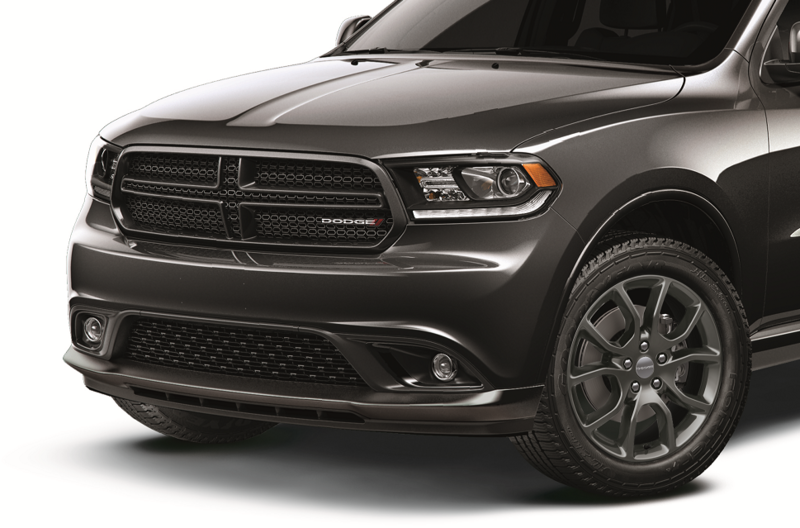 We also have a full list of premium Dodge accessories, from upgraded cargo options and all weather mats, to pedal covers and remote start kits. Submit a parts request online to get started! Get the car parts and auto accessories you're looking for, quickly with our online ordering form. Just tell us what you're after, and we'll notify you as soon as your order is ready. If you have any questions, give our Knoxville, TN Dodge parts center at Jim Cogdill DCJR a call to speak with a technician. We look forward to speaking with you!